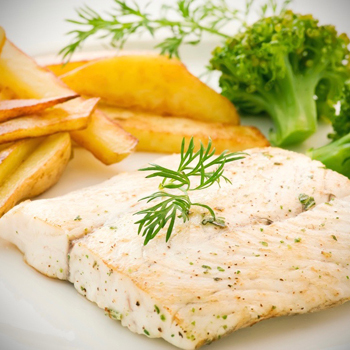 Tilapia is the 4th most consumed seafood in the U.S., and we import over 12,000,000 pounds a year! 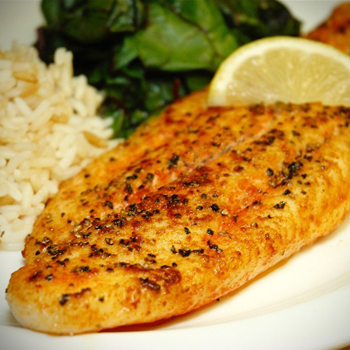 Catfish is the 9th most consumed seafood in the U.S., and a staple of southern cuisine! 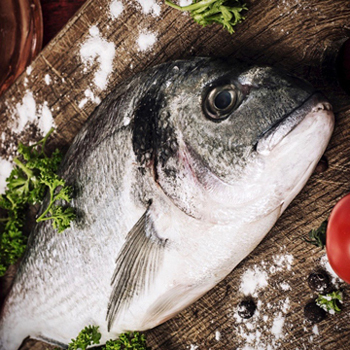 Also known as Branzino, this Mediterranean marvel is showing up on menus and in stores everywhere! 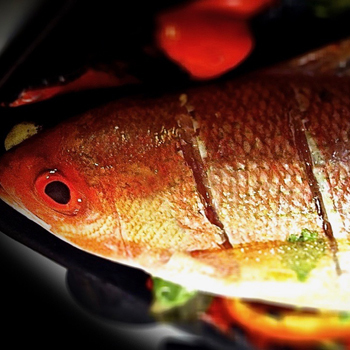 This culinary contender has held the 6th spot on the most consumed seafood in the U.S. for 6 years straight! 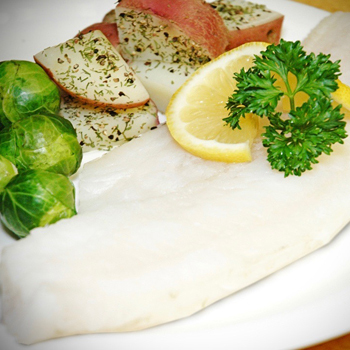 This famous cousin of Cod & Haddock is the 5th most consumed seafood in the U.S., most popular as fish sandwiches and surimi! 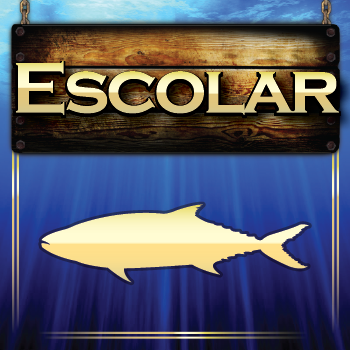 These fish are farm raised in sea cages and are very popular in the U.S. transcending numerous cultures! They’re both worldly and delicious! 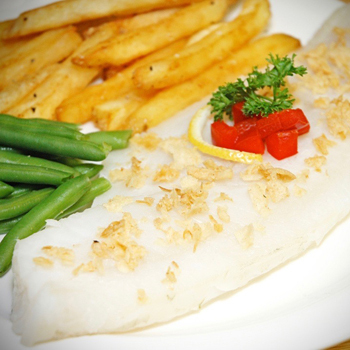 Where there is Cod, there is usually Haddock too! 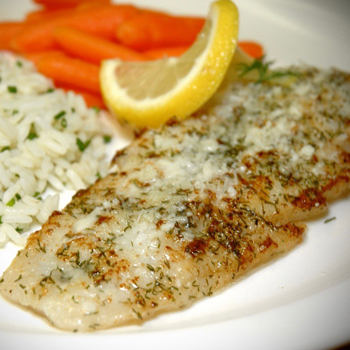 This delicious fish also has the strongest following in the Northeastern U.S.! 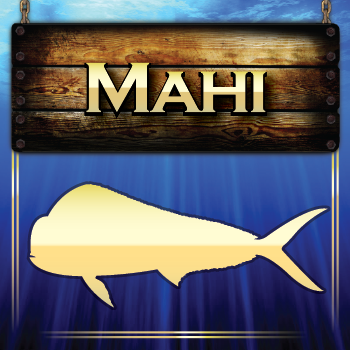 If they could farm raise Mahi, it would probably take over the world! 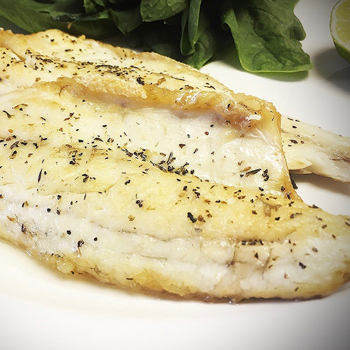 This delectable fish is one lean and mean protein, at only 1g of fat per 4 ounce serving! 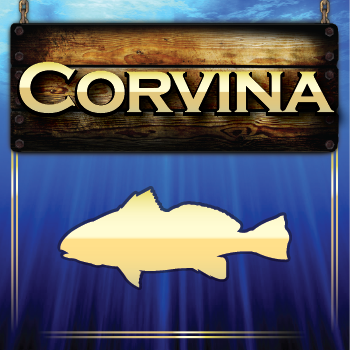 This fish has the Midwest under its belt with a very strong following as a breaded & fried application, known for its beautiful red skin! 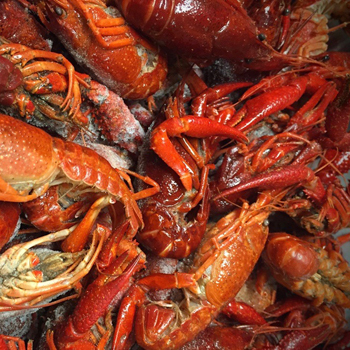 These little guys pack a LOT of flavor, dressed in red as they are cooked and Cajun seasoned, ready to jump in some boiling water! 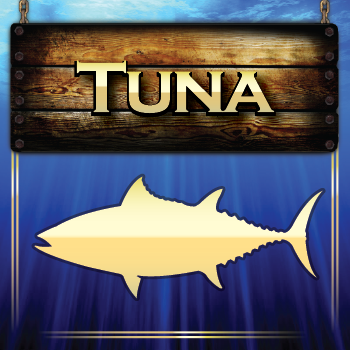 Tuna is the 2nd most consumed seafood in the U.S., mainly due to canned Spikjack, but once you try Ahi Yellowfin you won’t go back to canned! 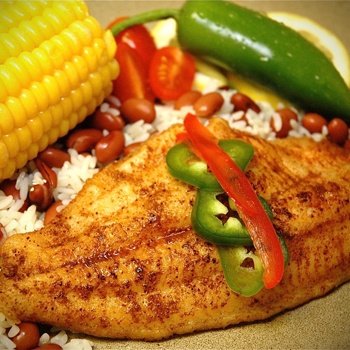 This crimson colored fish has a spot on menus up and down the coastline, mostly served baked, broiled, or grilled in whole form for “family style” eating! These fish are noisy when you catch them, but we remove their heads and fins to get them Pan Ready for a nice quiet dinner! 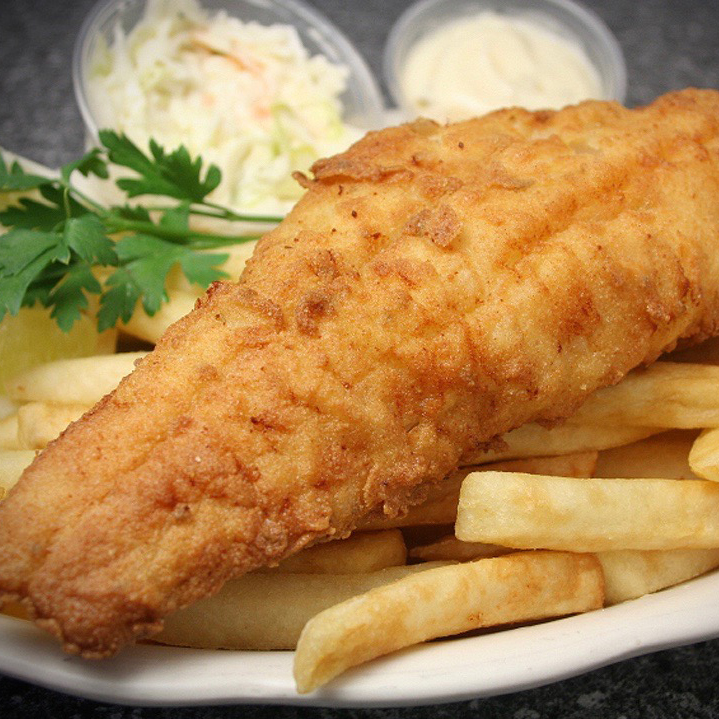 Cod is the 7th most consumed seafood in the U.S., and still reigns king of Fish Fry Fridays and Fish & Chip baskets! 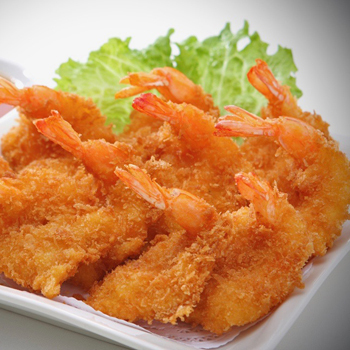 Shrimp is THE most consumed seafood in the U.S., and we take them to the next level by covering them in delicious Panko breading! 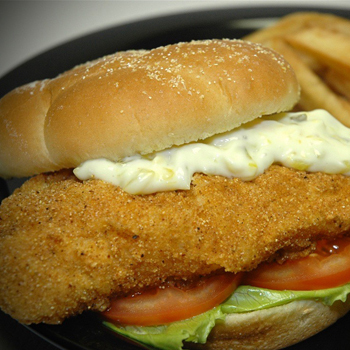 We offer America's fish basket favorites in various breadings and batters for you to choose from! Our company is built on Mahi, and for 30 years we have been servicing our customers with these headless gutless beauties! 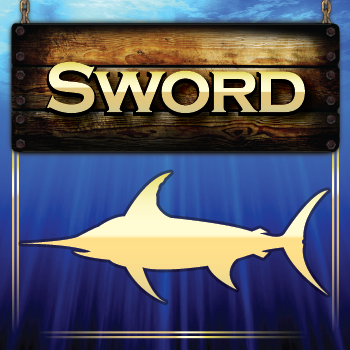 This premium pelagic has been a mainstay on our fresh offerings ranging from pups to triple markers! 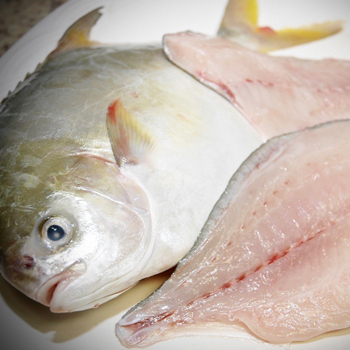 We have gorgeous fillets available for shipment each and every week to all points in the US out of Miami! 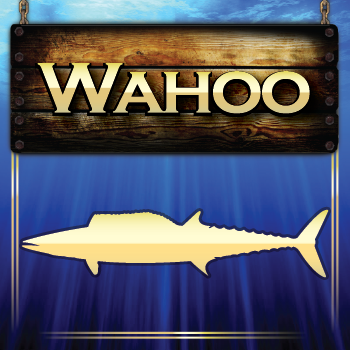 Even though its somewhat of a bycatch product for us, Wahoo is an amazing addition to your fresh seafood offering! 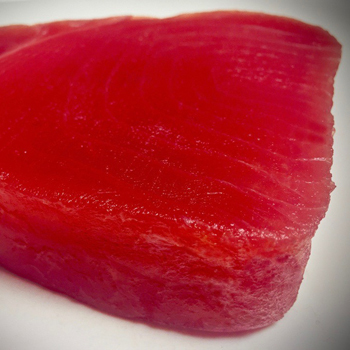 We have offerings on Big Eye and Yellowfin, in many different sizes! All of our Tuna is professionally graded! 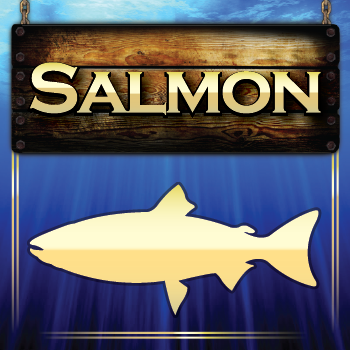 This delicious delicacy is a great addition to your fresh lineup, and is a very popular fish in the sushi industry! 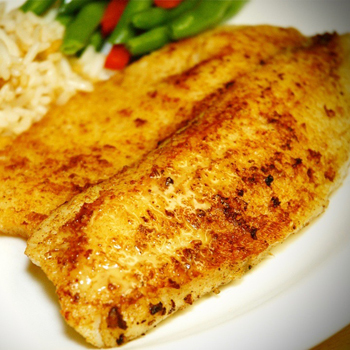 This cousin to Drum and Croaker is very popular in fresh fish offerings all across the east coast and Midwest! 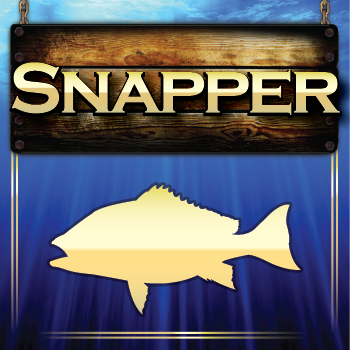 Reds, Beeliners, Lanes, Yellowtail, we have all kinds of snapper for sale! Let us know and we'll get it on the truck!